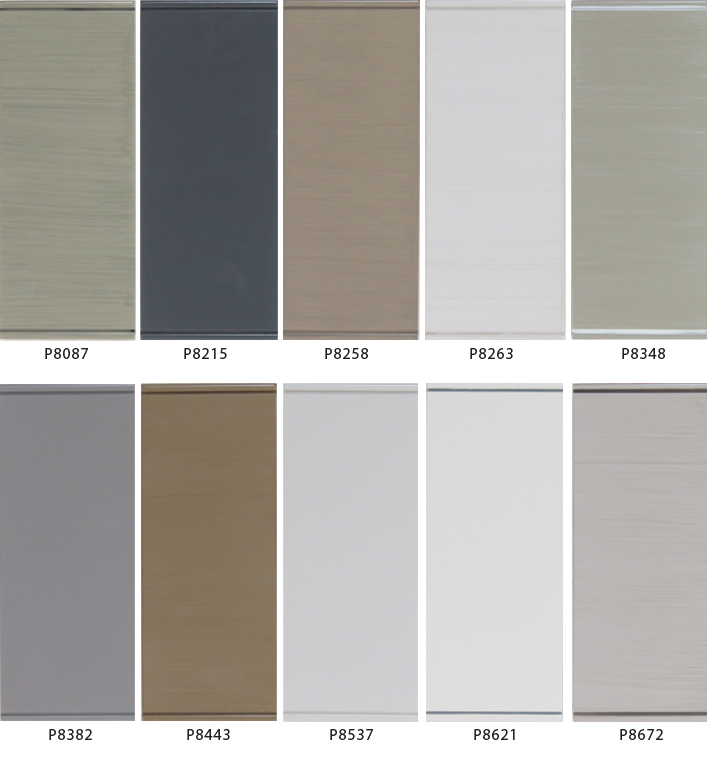 Gray Paint & Paint/Glaze Finishes – 10 sample selections of gray finishes available for immediate order. Although our multitude of custom finish developments may be rumored to be one of our best kept secrets, Grabill is eager to share with you some of its most interesting recipes our designers have requested this year. Grabill_Gray_Paint&Paint_Glaze2013_08_01 This reference sheet includes a collection of 10 paint or paint/glaze finishes, many of which are matches created from popular Benjamin Moore selections. We hope you and your clients will appreciate a creative palette of color tones and techniques from the talented hands of our artisans.